Join our team be part of the living history of the Fox River Locks! We are seeking qualified individuals to work as locktenders for the 2018 summer season. Flexible hours and you get to work on the only hand-operated, fully-restored lock system in the nation. 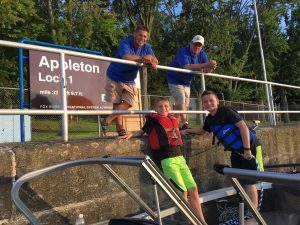 Lock locations are from DePere to Appleton.